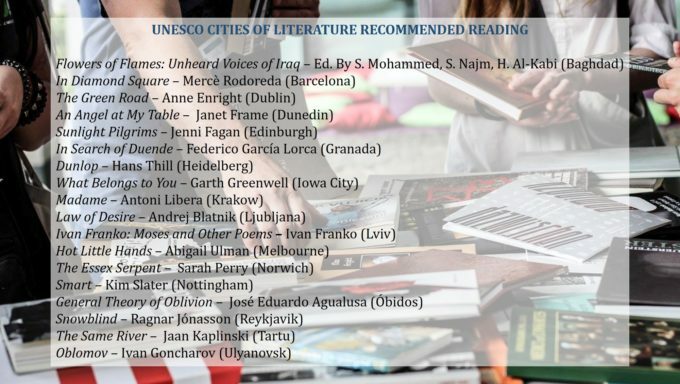 The UNESCO Cities of Literature have drawn up a summer reading list with each city recommending a book by an author from their city. The Green Road by Anne Enright was recommended by Dublin. So take a look and see what titles you’d like to read in the sunshine. A pdf of the list is available here.